[sg_popup id=”19″ event=”onload”][/sg_popup]How are you doing on this lovely Saturday? Well, it’s Saturday here when I’m at but it might not be where you are. Either way, I hope which ever day it is where you are is delightful. 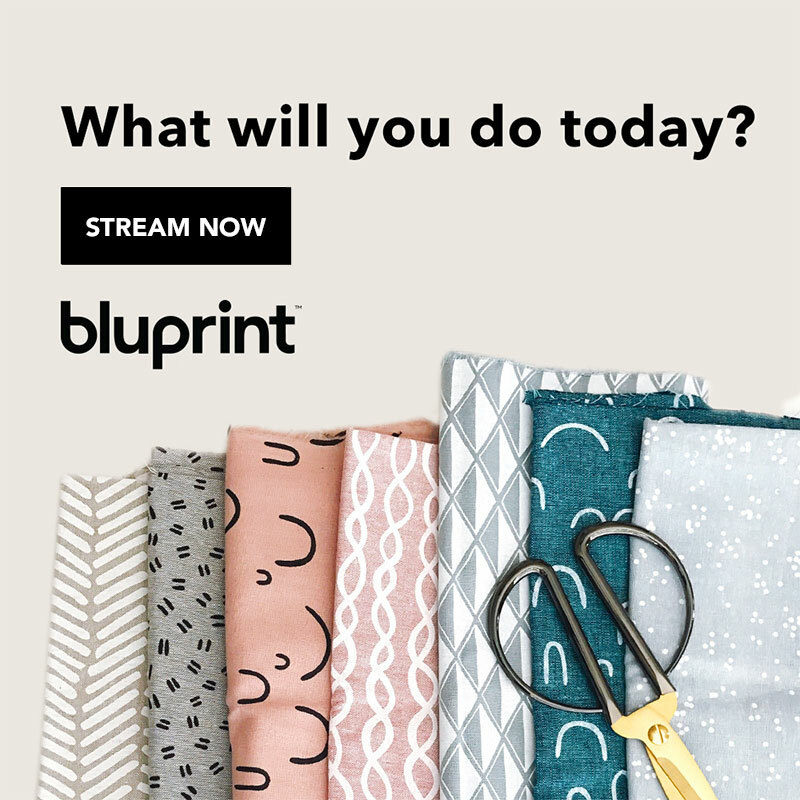 Here I’m hoping to accomplish some much needed house work and get some patterns finished up as well as work on a new “secret” pattern that I’m not sure about still. Don’t you hate that? When you’re working on a pattern and you’re not entirely sure you like how it’s working up but you want to continue working on it? Because you won’t know if you’re happy about it or not until it’s done. That’s where I am at with this pattern I have floating around in my head. 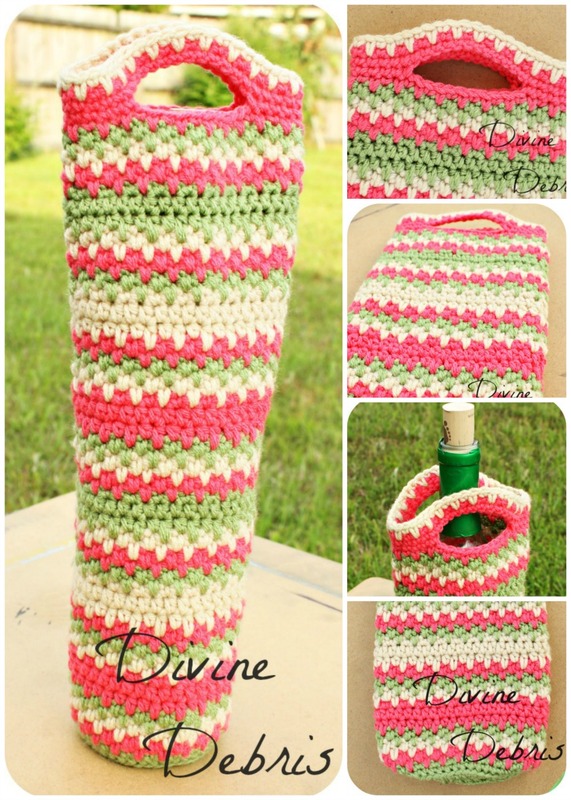 As the title says I’m expanding the Willow line some more, with a bottle cozy. 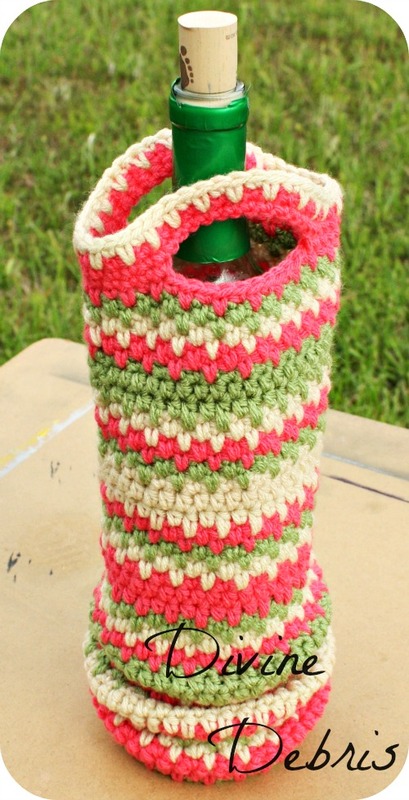 I was inspired by other designers posting adorable pictures of their bottle cozies and I genuinely said, “I want to make one.” So I did. And you can too, it’s very easy. If you appreciate my weekly patterns, please consider purchasing the Willow Bottle Cozy pdf in my Ravelry shop to help me bring more patterns to my blog. This pattern is worked from the bottom up, in 3 sections: the base, the sides, and the handles. This pattern is worked in the round with a slip st into the first st from the last. If you would like to make this pattern taller, just keep adding rows before you get to the handles. You will need to know how to work into the back loop only for this pattern. Color A is green, color B is pink, and color C is cream in the photos. 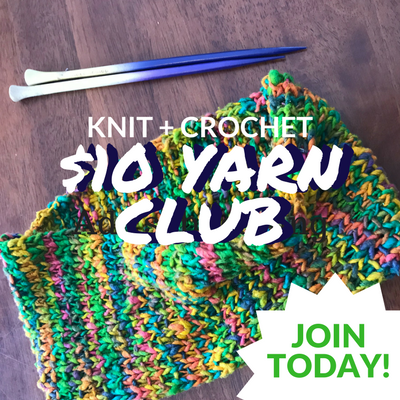 Instead of fastening off between color changes, you can just drop the yarn for the color you’re not longer using and pick it back up again when it comes time to use it. This will cut down on the amount of ends you will have to weave in, but the inside might not be as clean as some people would like. It’s your decision on this, I like to drop the yarn and pick it back up because I hate weaving in ends (unless it’s a gift and then I’ll clean it up). The spike stitches used in this pattern overlap the previous row creating a very thick final fabric, this is deliberate. Note: your base should be 3″ in diameter at this point. Finishing: Be sure to close the magic circle tightly and weave in all your ends. Although the instructions look very long, it’s really not that complicated of a pattern, I swear. Once you get the basic rhythm of the pattern, it’ll breeze right on by. So, that’s all for me this post. I’m hoping sometime this week we’ll get the blog transferred over to www.divinedebris.com and I’ll get a mailing list set up so that those of you who are interested can keep up to date on what I’m doing and what patterns I’m releasing. I hope you like this pattern and don’t forget to share your finished pictures on Ravelry, my FB page or Instagram (use the hashtag #DivineDebris). I’ll share the photos I come across! This post is linked up with Linkly Ladies by Crystalized Designs. They are soooooo cute! Love the colors too. Thank you! I looked for bright and happy colors for this pattern. Lovely pattern! I love the stripes! I think I found an error in the pattern. On row 5, it should read, ” *sc twice in the next st, sc once in the next THREE sts* ” to get 30 stitches in that round, correct? Yep. I got ahead of myself and forgot to write the “3” in there, it just said “sts.” Ha! Sorry about that. Hi Amber! 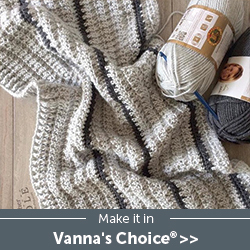 Love this pattern and looking forward to starting it, but had a quick question: I suspect the answer will be no, but do you think this pattern will be as stiff with a softer yarn? I love the look of the stiffer bag, but am wondering if I can get away with using up some Caron Simply Soft in my stash for it. Thanks! Honestly, that’s hard to say. The overlap of the sc/ spike sc combo in the Willow line makes it stiffer overall, so CSS might work out to be stiff. I’d give it a try, at the absolute worst, it’s more flexible than my bag here and that’s not a bad thing. 🙂 You just might need to add a liner. Should row 11 be single crochets around. No. I did the two rows of opposite spike stitches to create a texture effect that is deliberate. If you would like to replace the second row of spike sc/ sc with just a sc row, you can and others have, it’s just up to you. Any idea what I might be doing wrong? I end up with 48 stitches instead of 42. I’ve restarted a few time already. I really can’t say without seeing your project but I would check your stitch counts for each row and compare them against the counts I have at the end of the rows. It sounds like you might be increasing too many times or you’re increasing on row 8 when you shouldn’t be. Love this pattern. I have a craft show in 2 weeks & I am going to try to make a whole bunch of these. What would you sell these for at a craft show? I was thinking $12 each or 2 for $20. Hello! 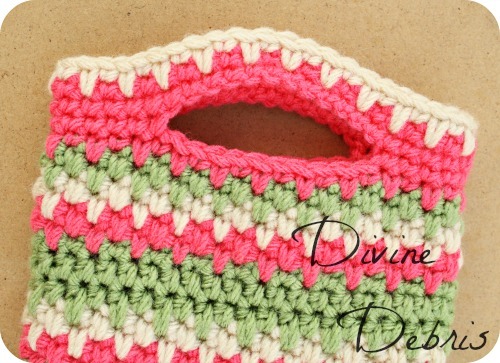 I love this pattern and plan on making several for Christmas gifts. I have a question about the gauge – is the diameter of the base supposed to be 5.25 – 5.5 inches? I know I crochet tight but even using a hook size larger, I’m still at least an inch short. I’ll go up another hook size, but my gauge is not usually so far off. Hello! No, the diameter of the bag is 5.25″ – 5.5″ the base is smaller than that at 3″ across. I updated the pattern above to clarify that. I hope that helps.